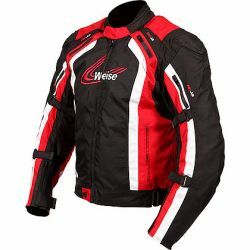 Weise There are 33 products. 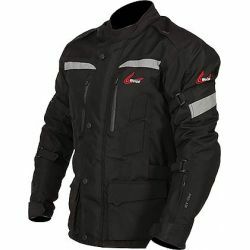 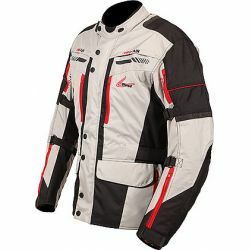 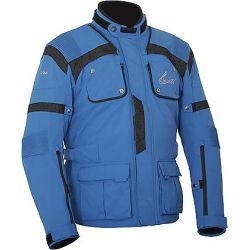 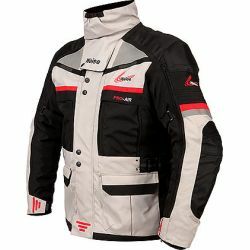 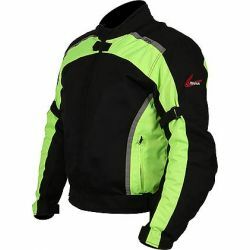 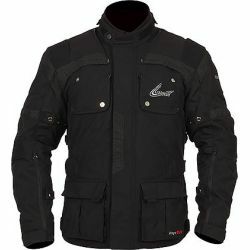 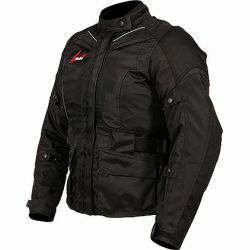 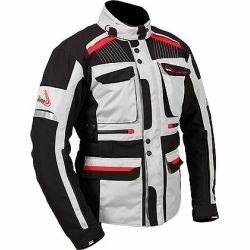 FEATURES : A four season jacket designed for long days in the saddle. 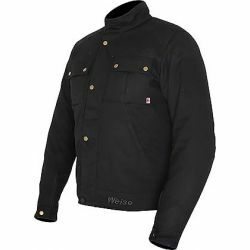 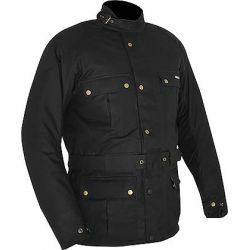 A tough 600 Denier outer, plus a removable 120gram thermal lining and a removable waterproof, windproof and breathable lining, will keep you warm and dry as the miles zip by. 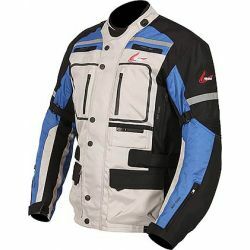 There'_s removable KNOX Microlock CE-approved armour for your shoulders, elbows and back, too.